Located close to the internationally famous tourist attractions, Invercargill is the gateway to beautiful Southland. With the Fiordland National Park, Milford, Te Anau, Bluff and Stewart Island and The Catlins at its door step, Invercargill is a great place to visit. 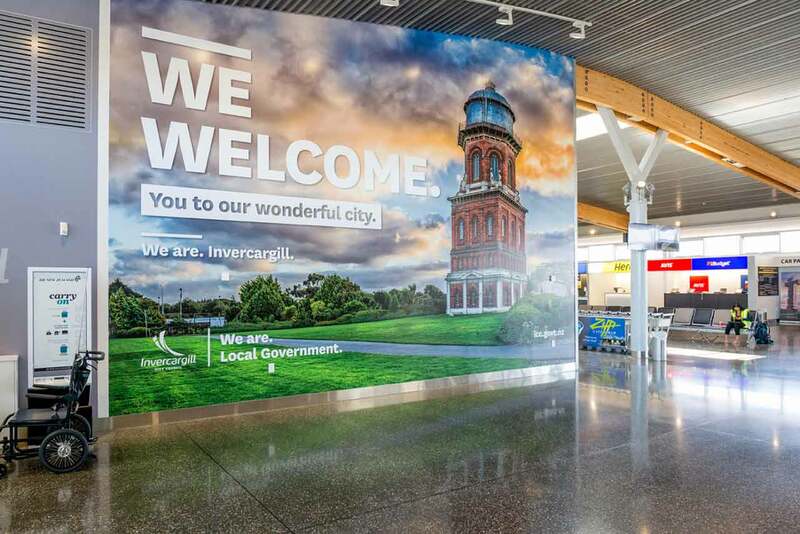 The airport is only 3km from Invercargill’s city centre and 28km from South Port in Bluff. Air transport services provide connections to all main airports including direct flights to Christchurch and Wellington (operated by Air New Zealand) and Stewart Island (operated by Stewart Island Flights). 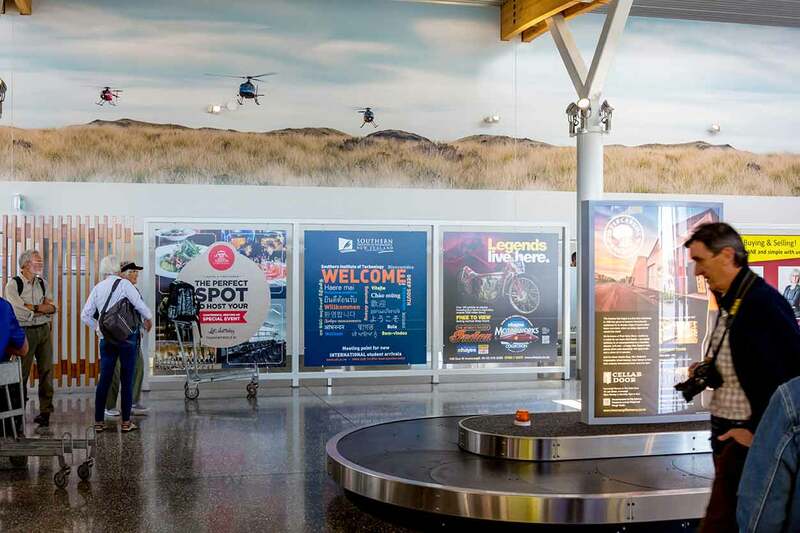 Get in touch to learn more about Invercargill Airport Advertising.